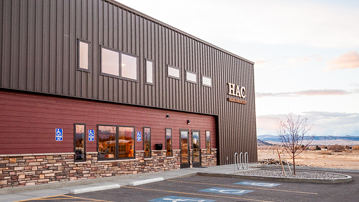 Helena Athletic Club | HAC is about building positive kids who walk away from our gym with the self-confidence, courage and work ethic to succeed in life. Helena Athletic Club is looking to expand our gym family. HAC is about building positive kids who walk away from our gym with the self-confidence, courage and work ethic to succeed in life. 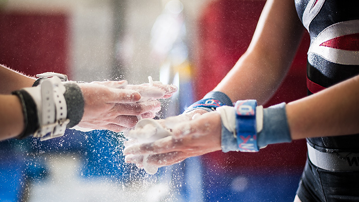 We are a full-service gymnastics and cheerleading gym serving Helena and the surrounding area from Deer Lodge to Wolf Creek and beyond. We pride ourselves on providing the cleanest, safest and most comfortable sports facility in Helena. No appointment necessary, just stop by to see it all in action! Open Gym during the school year is offered on Friday’s in Gymtrix 9:30-11:30 a.m. and in the entire gym 6:00-7:30 for ages 10 and under, 7:30-9:0 p.m. for ages 11 and up. Cost is $8 or a 10-visit punch card for $70 can be kept at the front desk. All participants need a complete and signed consent form on file. 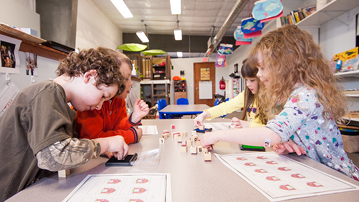 Excellent options are available through our Tree House Learning Center located at our gym. Helena Athletic Club fields both competitive gymnastics and cheerleading teams.